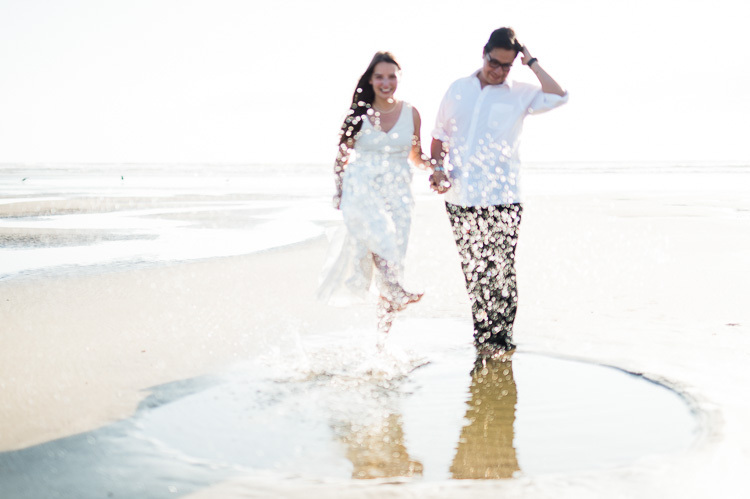 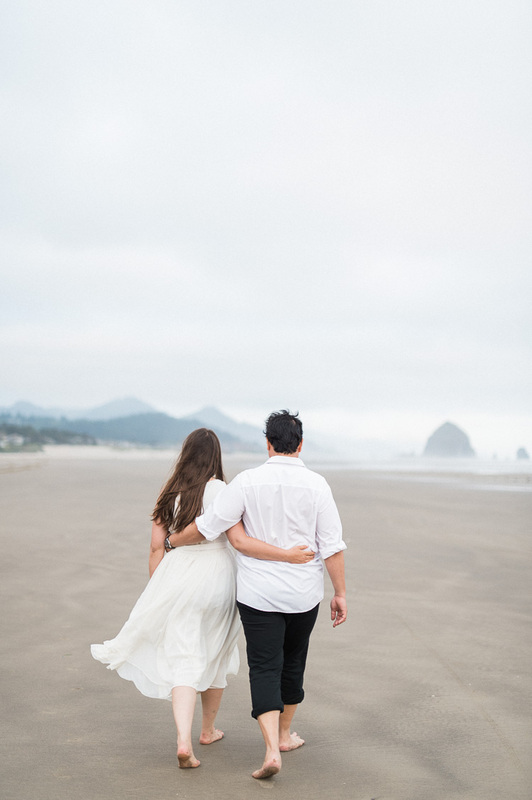 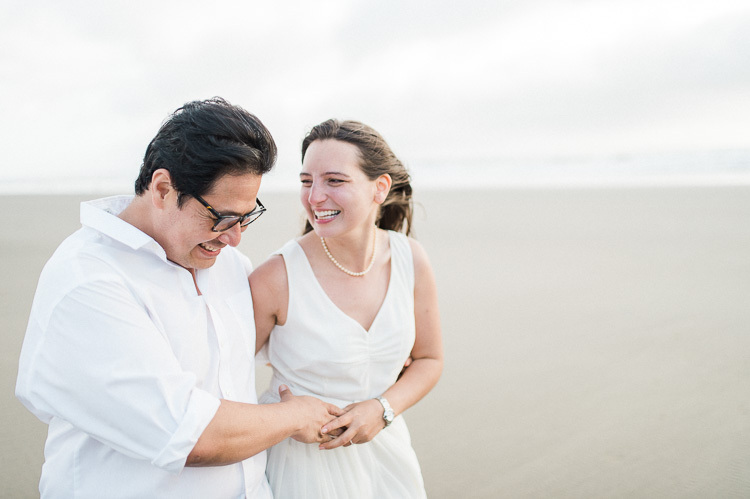 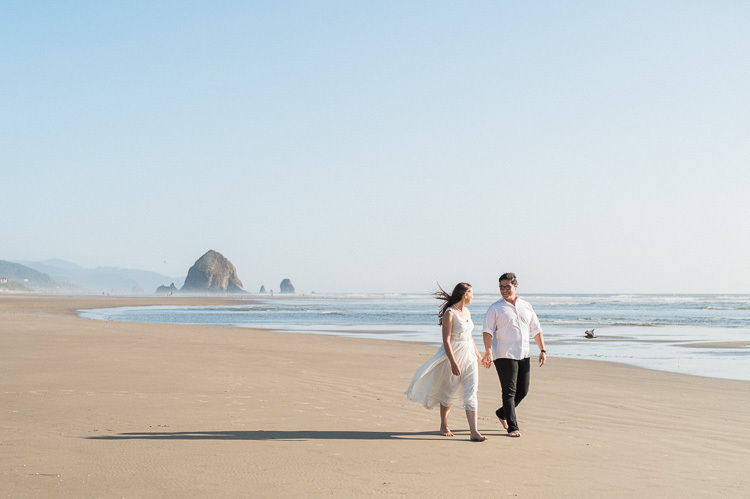 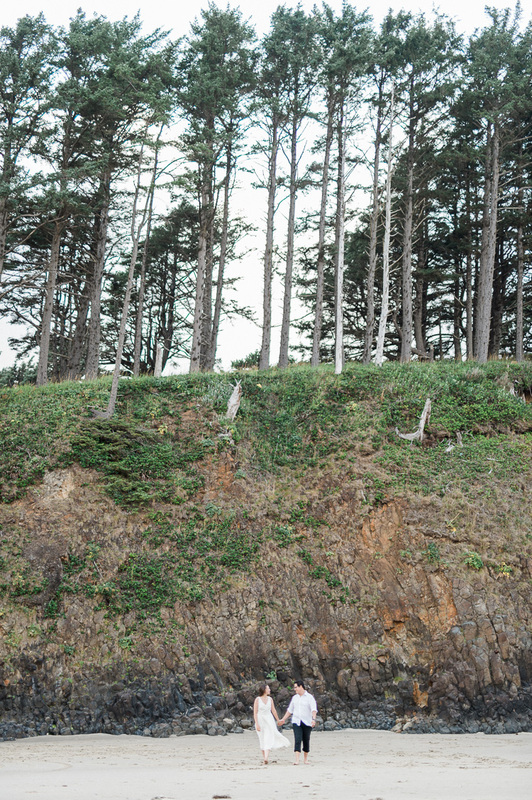 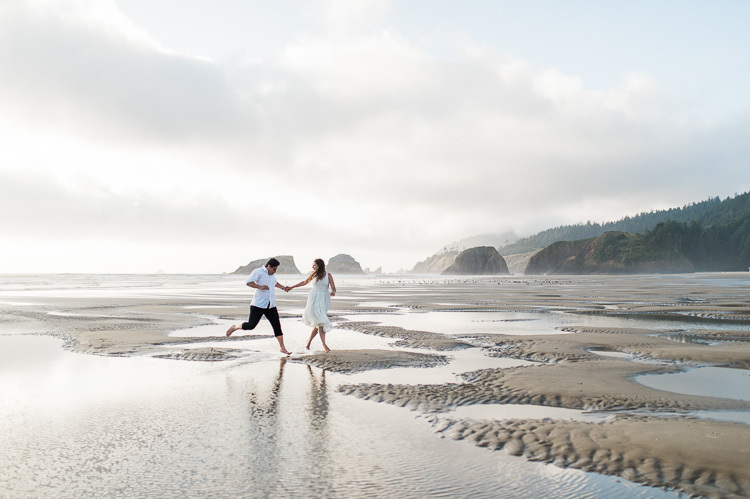 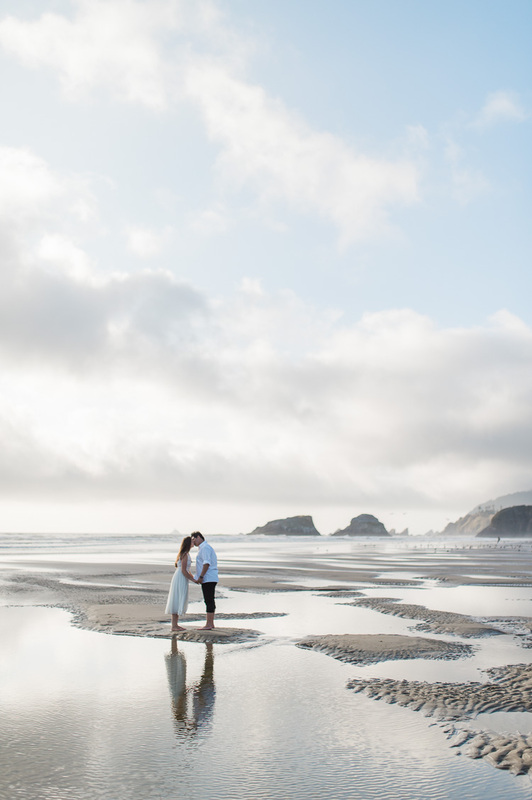 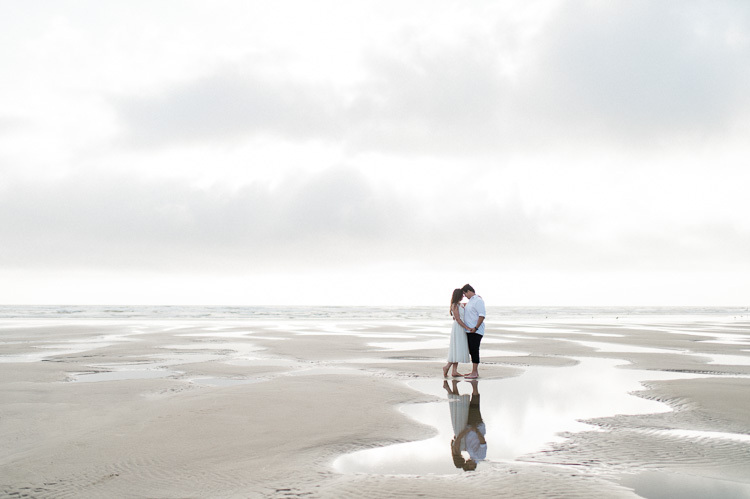 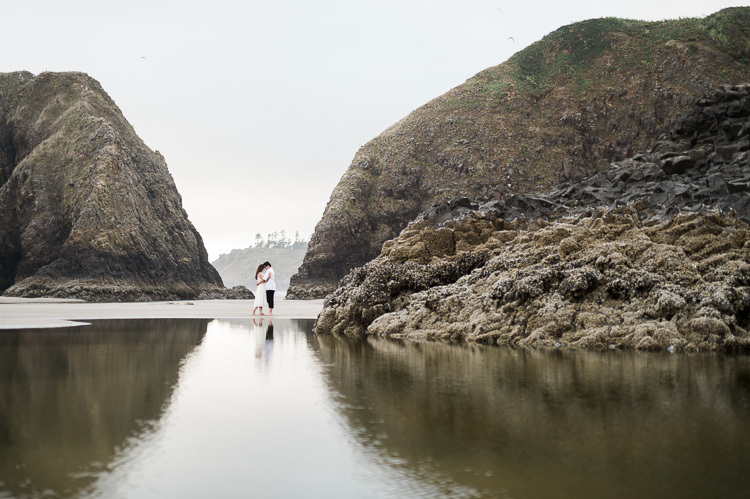 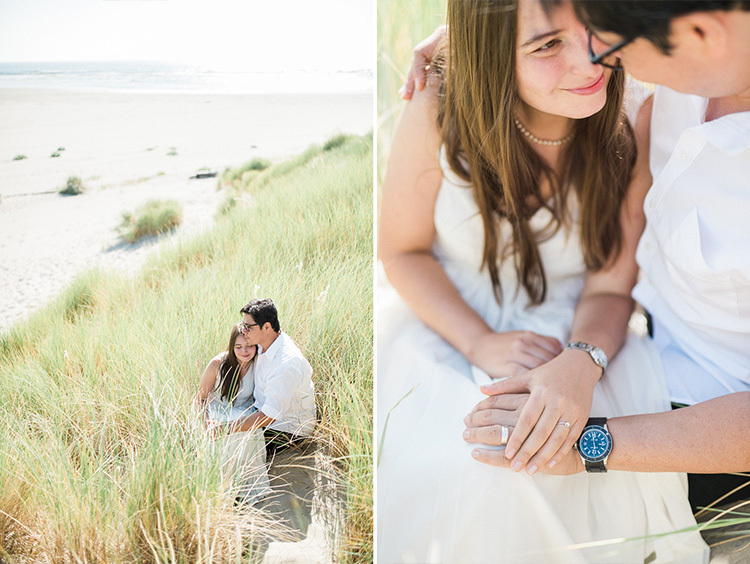 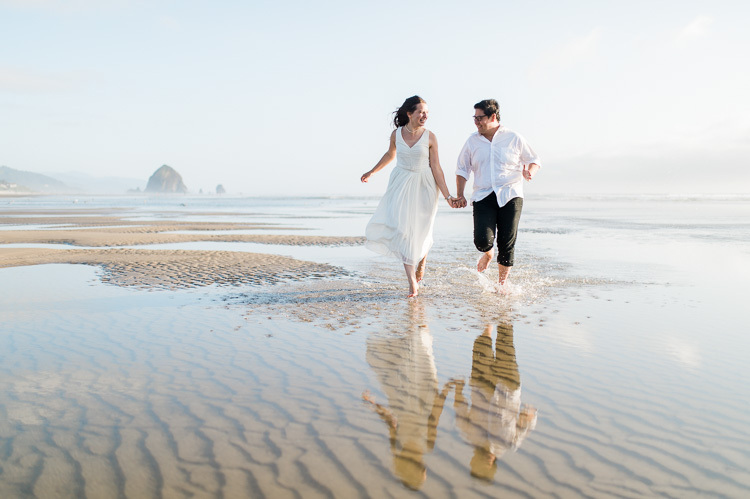 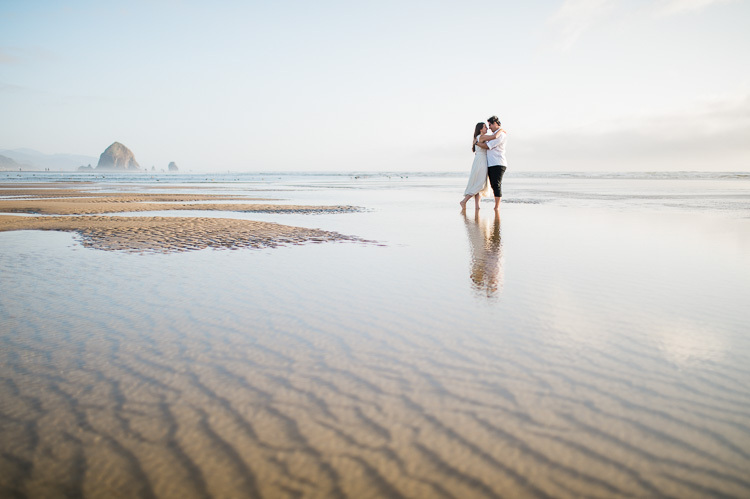 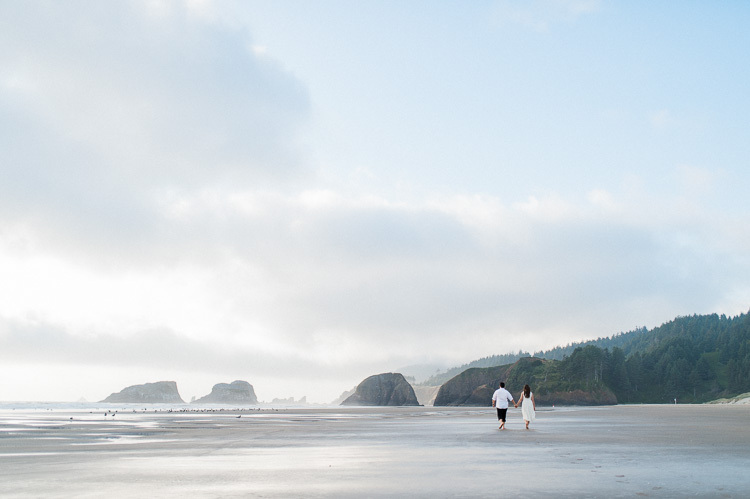 We met up with Andrea and Scott a few days after their wedding for a more relaxed bridal session on the beautiful Oregon coast. 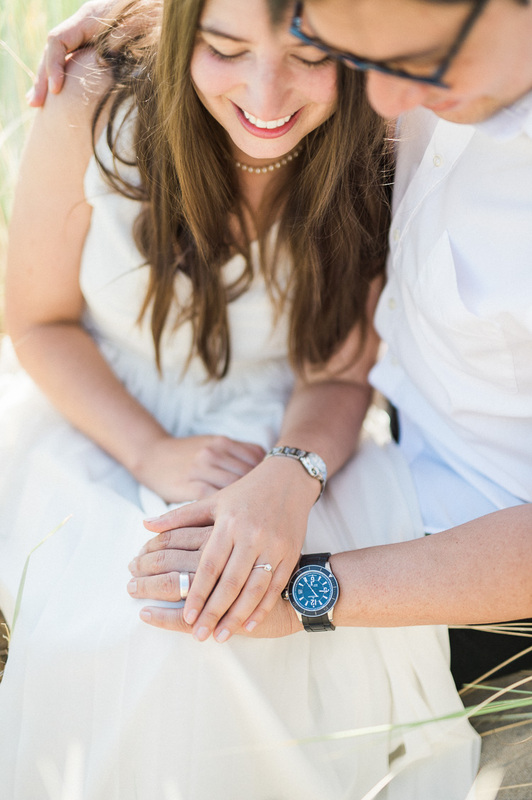 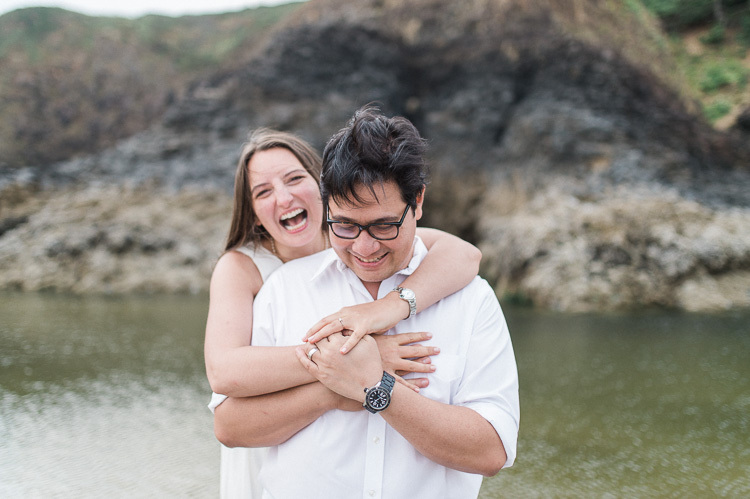 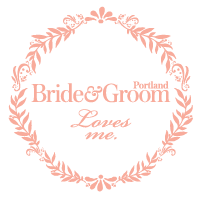 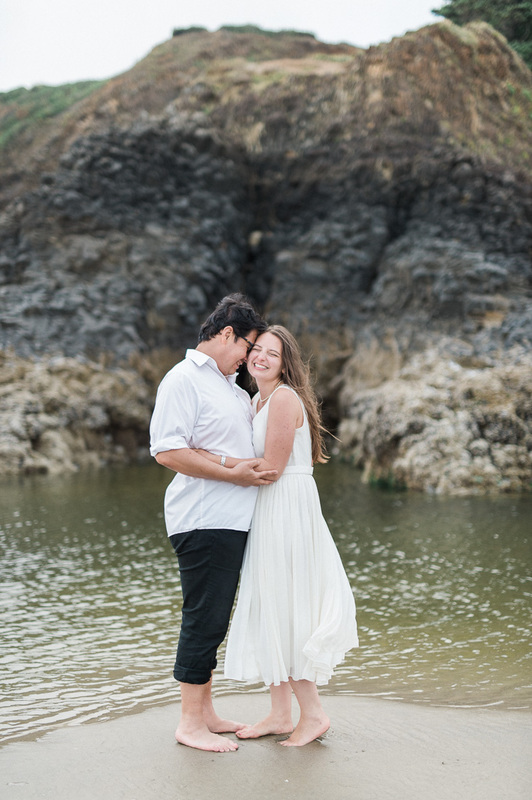 A bridal session after the big day is a great way to thoroughly enjoy being newly married. 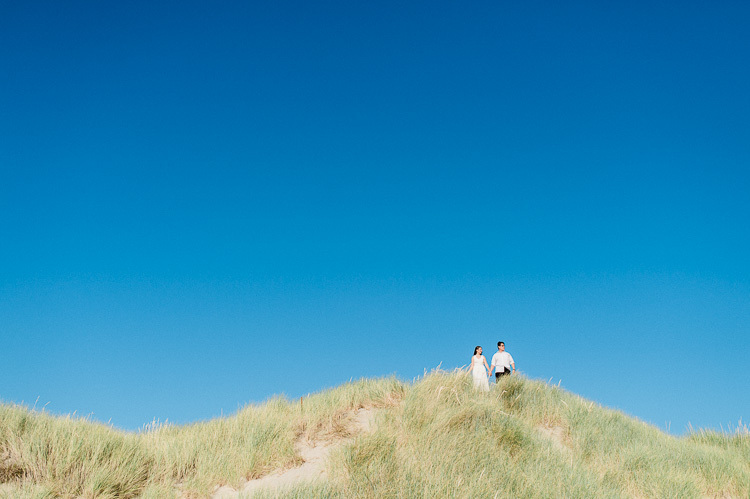 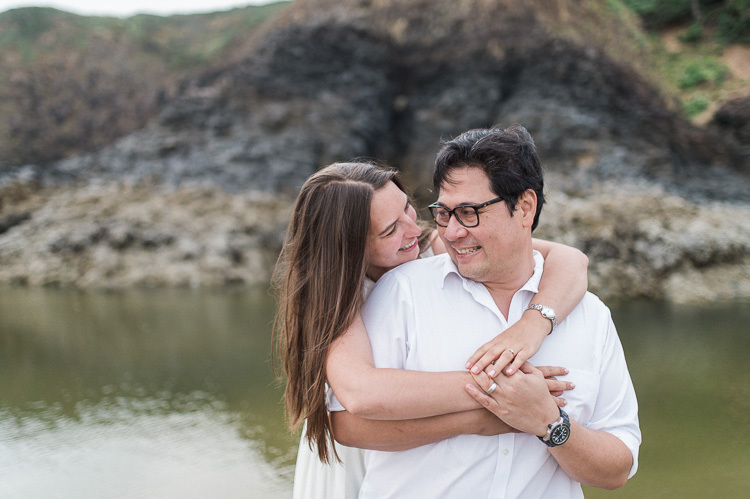 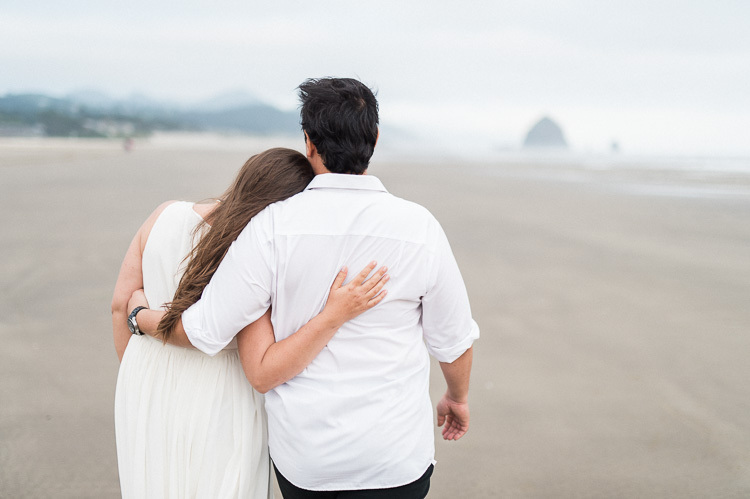 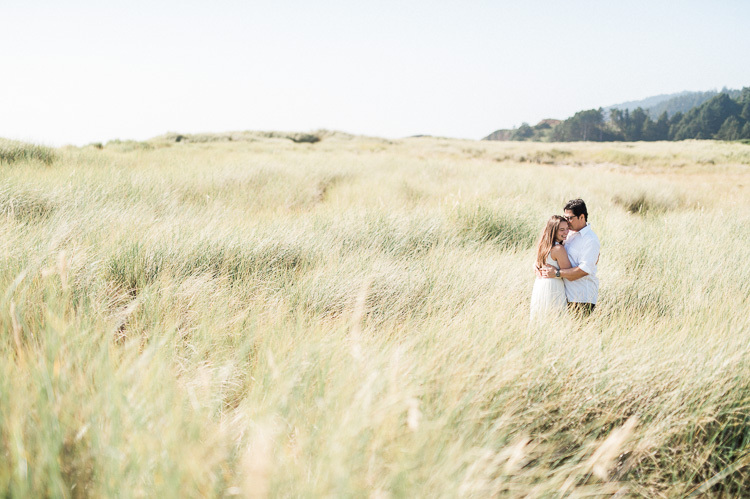 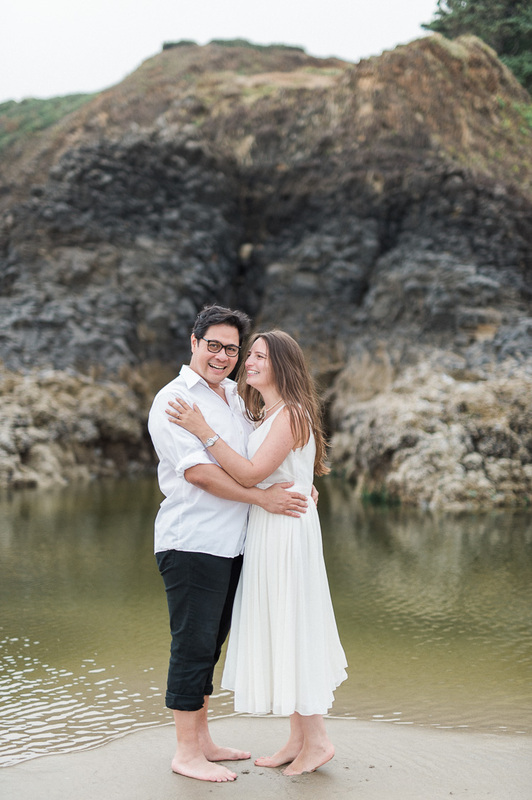 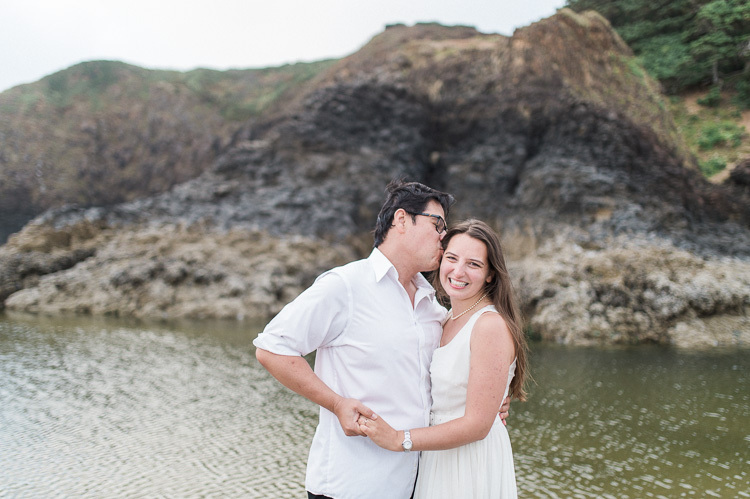 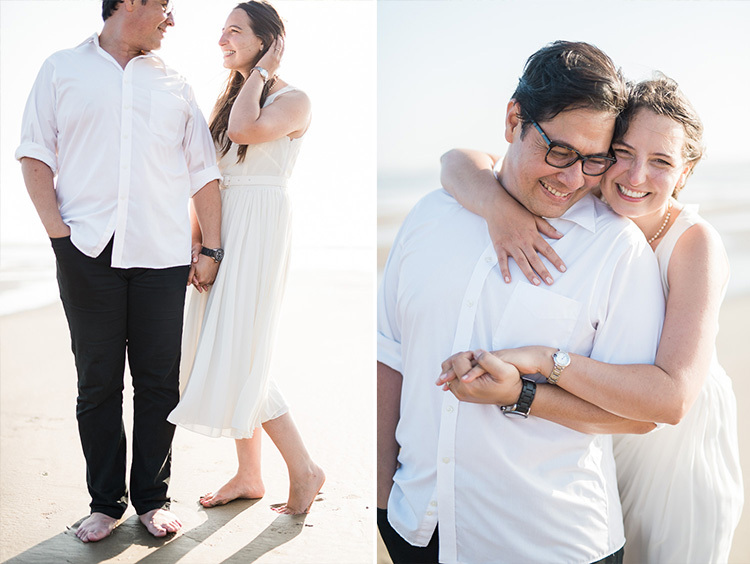 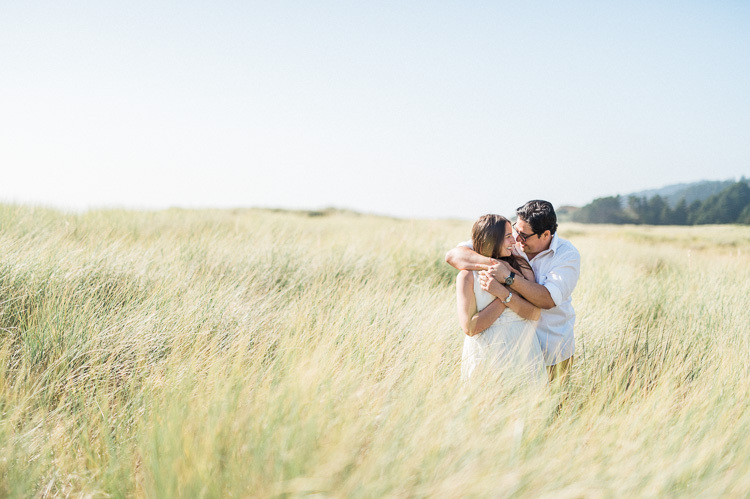 It’s the simplicity and genuine display of affection for each other that made me fall in love with Andrea and Scott’s beach bridal session.